The 20th Annual Bulls Only Fishing Tournament, raises money for improving schools, retirement homes, and local charities in the town of Punta Chivato, Baja California, Mexico. 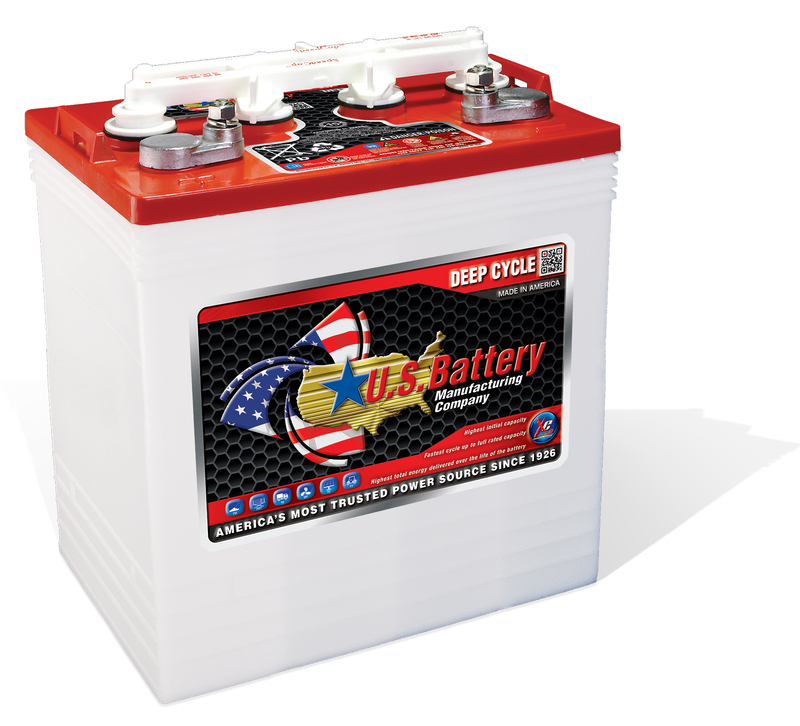 Starting in 1926 by the company's founder John Anderson, U.S. 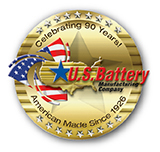 Battery is celebrating its 90th-anniversary manufacturing deep-cycle batteries for a variety of worldwide markets. Here's a brief history of our company's legacy and growth.